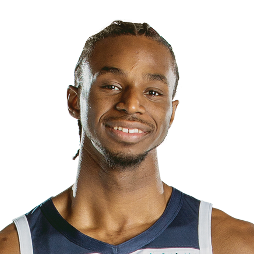 Andrew Christian Wiggins (born February 23, 1995) is a Canadian professional basketball player for the Minnesota Timberwolves of the National Basketball Association (NBA). 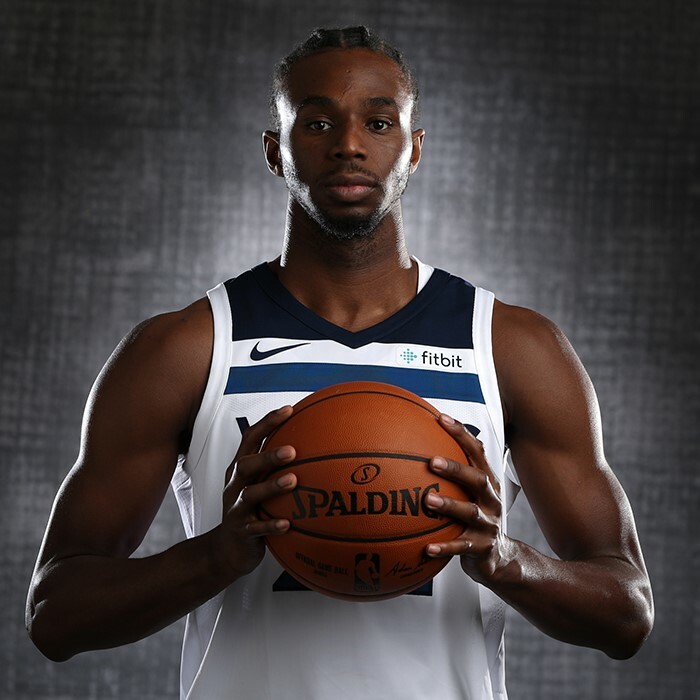 He played college basketball for the University of Kansas before being drafted with the first overall pick in the 2014 NBA draft by the Cleveland Cavaliers, making him just the second Canadian to be taken number one overall in the NBA draft. He went on to earn NBA Rookie of the Year honors for the 2014–15 season. Wiggins is also a member of the Canadian national team.